When looking for a green vacuum, it’s not necessarily the color you could be referring to. 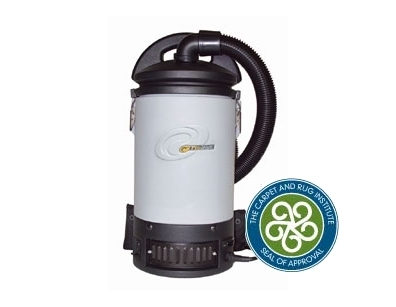 At eVacuumStore we carry a wide selection of Green label vacuum cleaners that meet or exceed Leadership in Energy and Environmental Design (LEED) and Carpet and Rug Institute (CRI) requirements. This style of machine is available in canister and upright vacuum cleaner styles. 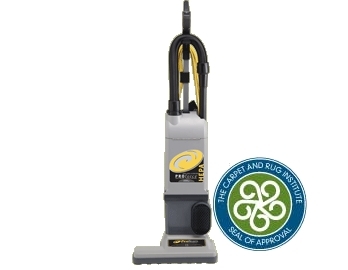 Upon being tested for compatibility with the qualifications set by the CRI, sweepers are divided into one of three categories: bronze, silver and gold. These categories are all an honor to be a part of, but there are obvious differences that result in the way a vacuum cleaner is classified. In order to be considered for the bronze level category, a vacuum cleaner must meet a certain group of criterion. First and foremost, the vacuum in question must be capable of removing 40-49% of soil during the testing phase. Also, emissions must contain particles less than or equal to 100 micrograms for every cubic meter of air in order for the machine to even be recognized. 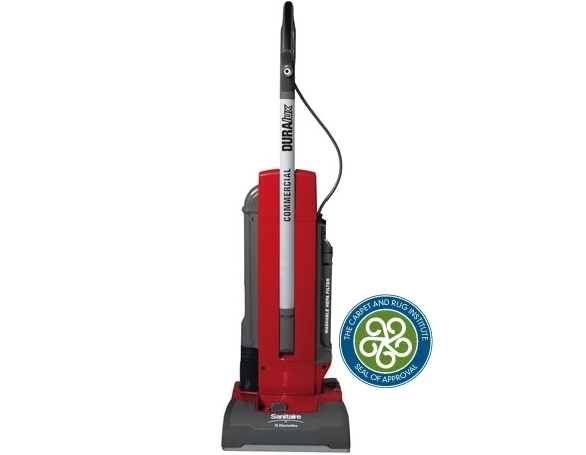 If the vacuum cleaner being categorized has the ability to remove 50 to 54 percent of the soil during the testing period while maintaining the same dust containment statistic as a bronze level vacuum, then it qualifies as a silver level machine. The sweepers that make it to this level are considered to be some of the most eco-friendly vacuum cleaners available; that is until the gold level tests begin. All the vacuum cleaners being tested for bronze, silver and gold are given the same tests but are placed according to how well they perform, similar to the Olympics. If a machine goes above and beyond the expectations set for it then it receives the honor of a gold level category. To be categorized as a gold level vacuum, the machine must get rid of greater than, or equal to, 55 percent of the soil used during the test. As for the dust containment level, emissions have to hold particles less than or equal to 35 micrograms for every cubic meter of air. 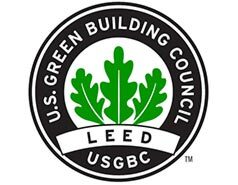 To qualify as a green vacuum cleaner there are numerous U.S. Green Building Council, LEED and CRI qualifications that need to be met. 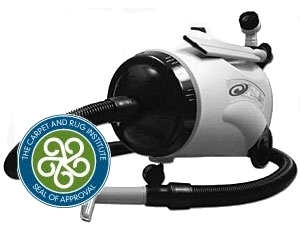 In addition to the soil removal and dust containment tests, the sweepers should not affect the carpet or rug texture based on one simulated year of cleaning. For the best selection of green vacuums, make sure to shop with eVacuumStore for free shipping on orders over $50 and live customer support. Questions and assistance about these Green vacuums can be managed by calling 866-972-8227.